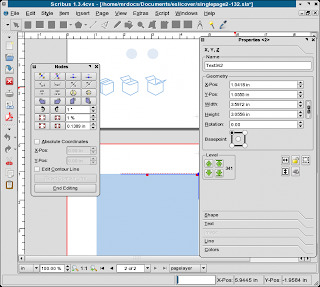 I am talking about two of the popular applications to use for desktop publishing. "Scribus is powerful software that helps you create great looking documents of all kinds." 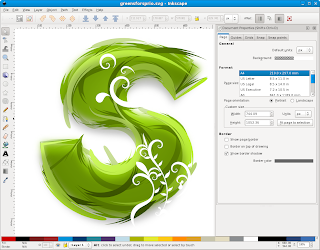 "Inkscape is an open-source vector graphics editor similar to Adobe Illustrator, Corel Draw, Freehand, or Xara X. What sets Inkscape apart is its use of Scalable Vector Graphics (SVG), an open XML-based W3C standard, as the native format."